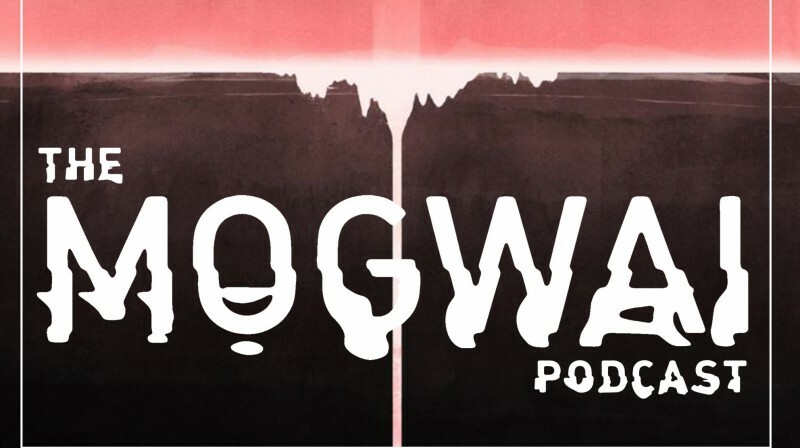 Mogwai :: News :: The Mogwai Podcast - Episode Five Now Live! The Mogwai Podcast - Episode Five now live! To celebrate the vinyl reissue of Ten Rapid - exclusively released for Record Store Day 2018 - Amanda speaks with Stuart Braithwaite about his memories from around the time of recording, and catches up with producer Paul Savage for an inside look at his time in the studio with the band.